Hello! Welcome to a new feature where we share the best of the web - according to us! The lowdown of our fave blog posts, upcoming events, interesting articles and any other bits we think you'd fancy. 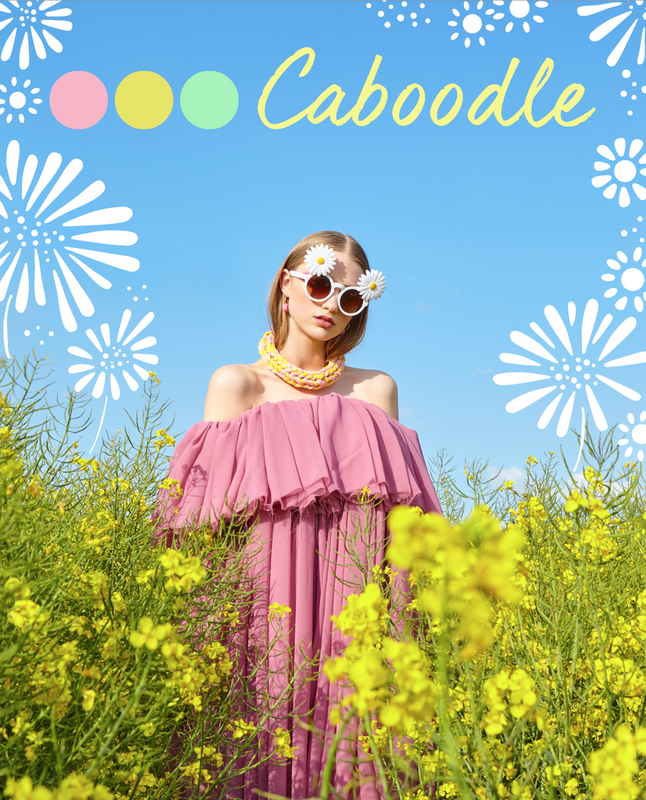 Caboodle Magazine - the latest issue of creatives' magazine is out now and full of fun crafty things and familiar faces- we see you Kirsty Stevens of Charcot and Zara Morris. Special shout out to the Mr Blobby-inspired fashion shoot. The Understated Influence of the Microblogger - Ruth of Urbanity Blog explores how small-scale bloggers can provide value to brands. Why We Still Need John Berger's Way of Thinking - Dazed magazine recounts the 1970's analysis of the female form in advertising and the performative nature of being a woman. It seems quite obvious to us now, although it was ground breaking at the time. A fascinating read! Vintage Sewing Patterns Wiki - if you like sewing, you'll love this. Wiki has launched a collaborative site with thousands of free vintage sewing patterns! Hours of inspo. Manifesto for Imperfection - blogger Old Fashioned Susie shares a simple list of ways to work creatively without fear of (im)perfection. 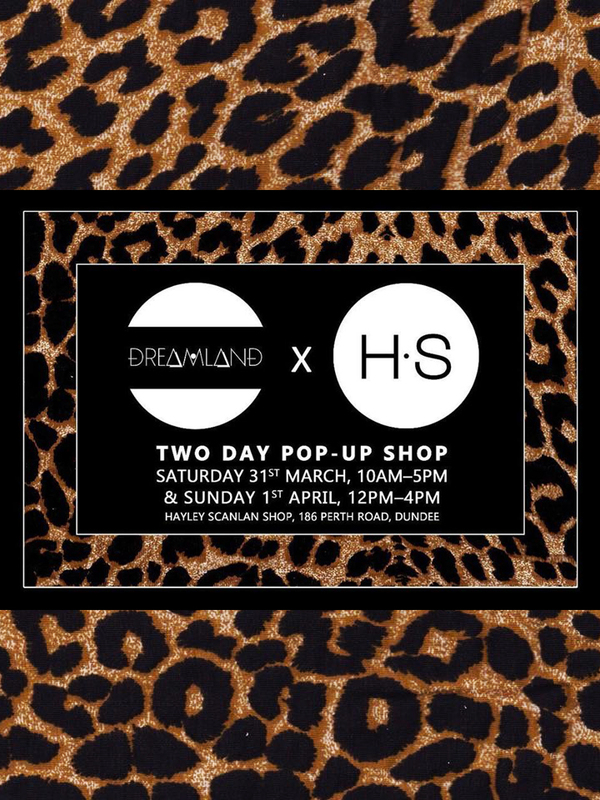 Wild Thing - Dreamland's new leopard print jumpsuits (along with a whole lot more Dreamland goodies) will be popping up in Hayley Scanlan's shop this weekend. Grrreat! 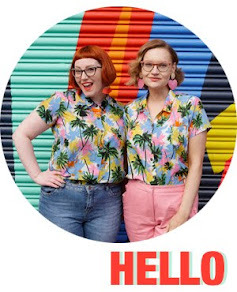 The Fringe of It - fashion, TV, friendship, style and more: listening to this new podcast from Liv Purvis and Charlotte Jacklin is just like hanging out with good friends. #marchmeetthemaker - we've loved getting to know our favourite makers more as they worked though the prompts for this Instagram challenge, plus we found some great new ones along the way! The Handmaid's Tale - the full-length trailer for season 2 has been released and it looks good! Careful though, it contains spoilers for season 1 so make sure you've watched all of that first. Poland's Forgotten Gem - The Skinny are making us want to jump on a plane to Wrocław ASAP with this ace guide to the city.